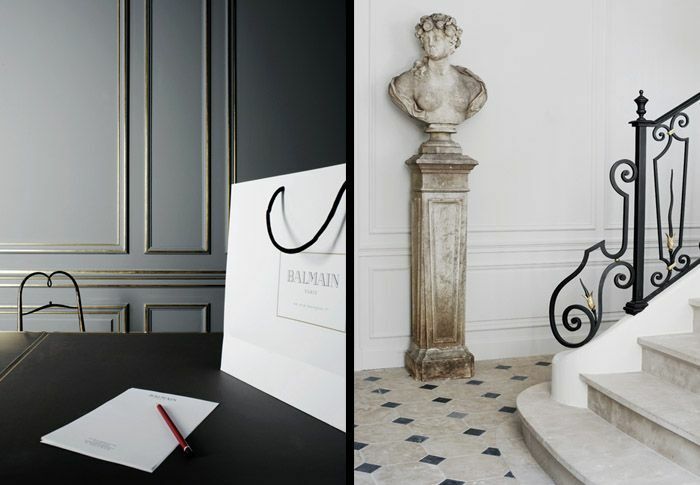 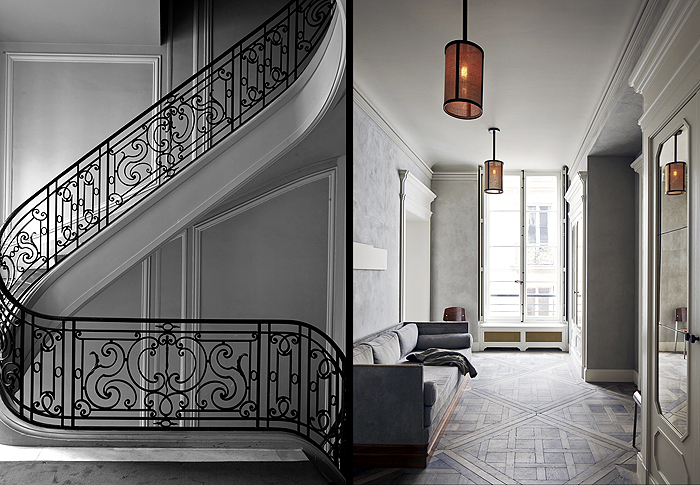 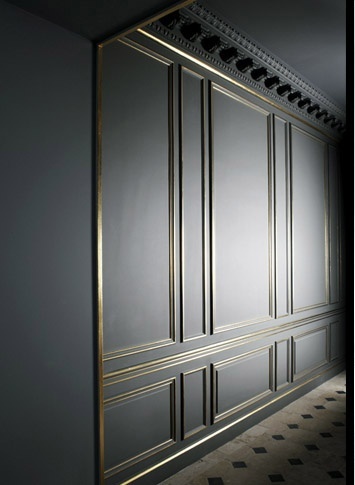 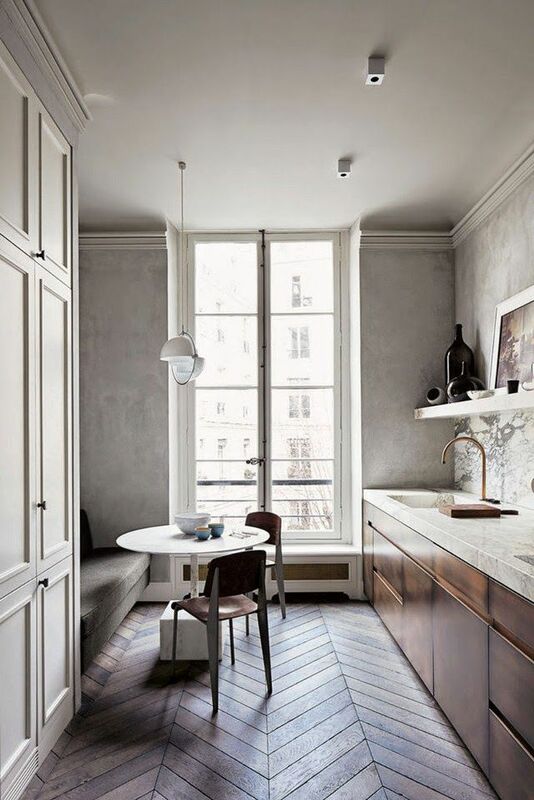 i’m loving the marriage of parisian interiors meets otherwise minimalist decor. 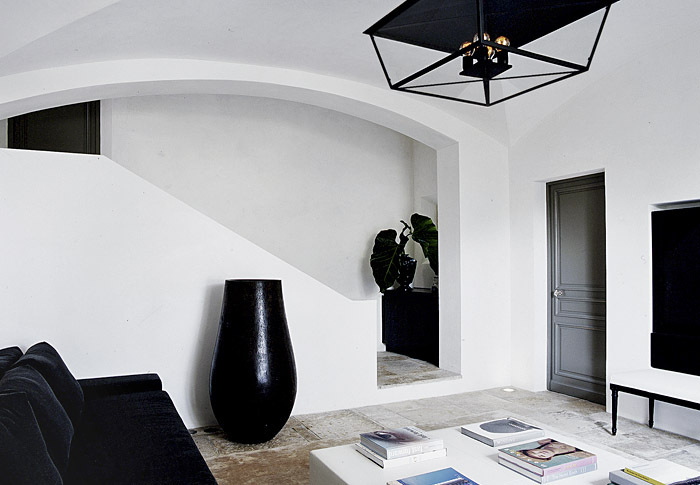 a natural subcategory being mastered by architect dirand. 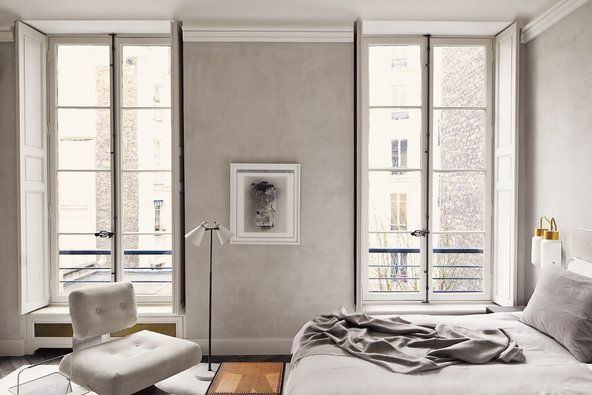 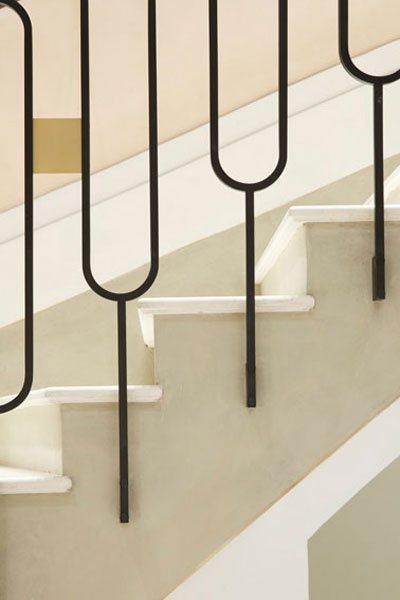 his paris apartment has been been bouncing around pinterest- and he’s designed stores for chloe, wang, rick owens etc. 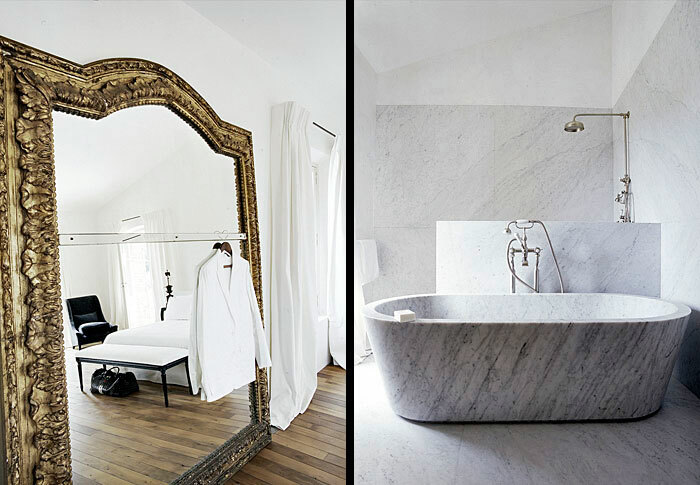 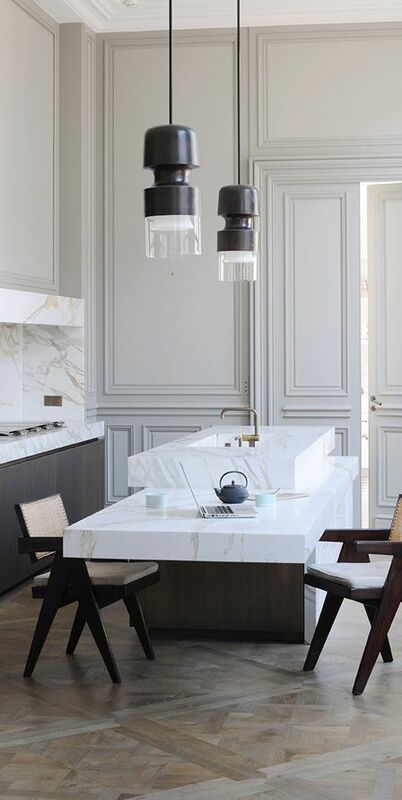 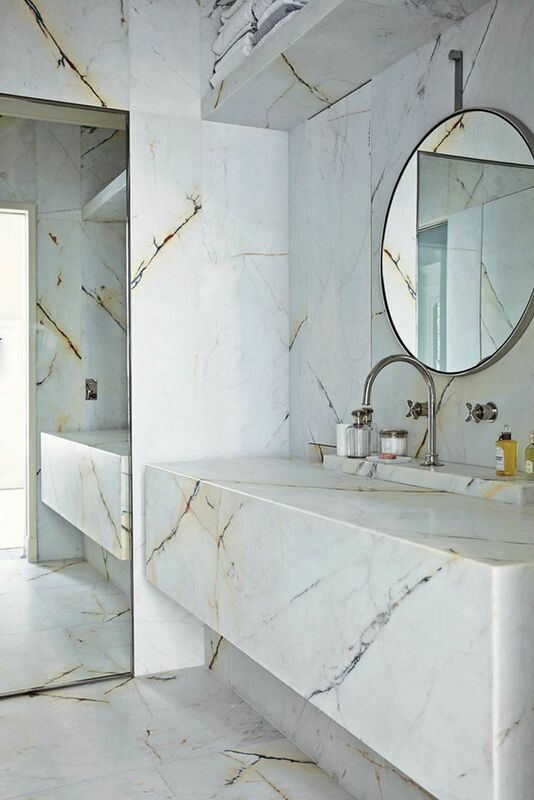 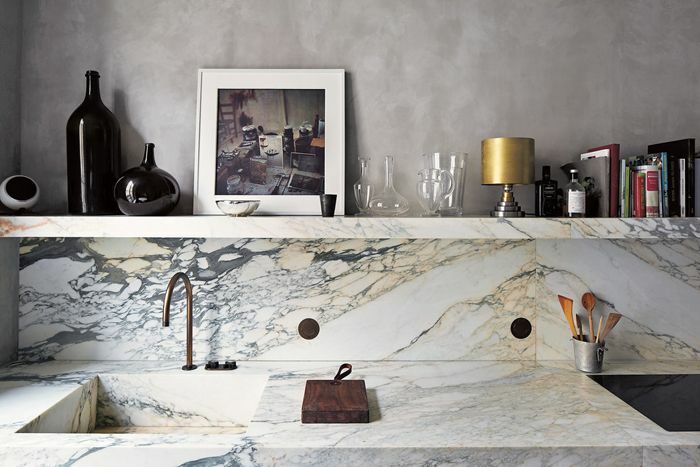 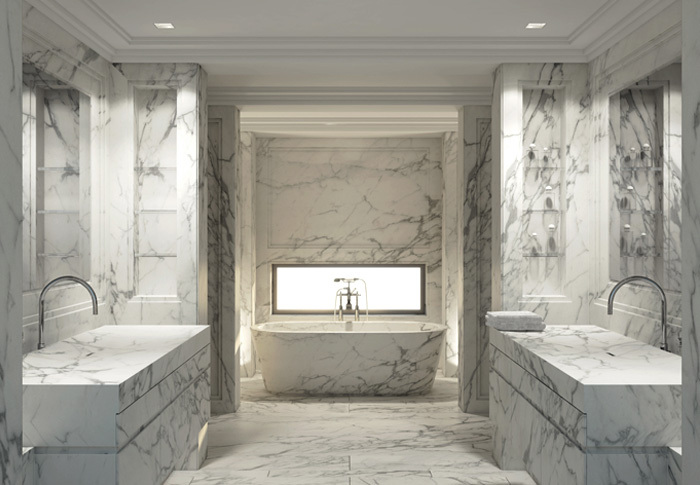 no shortage of marble galore, specifically flawless paint, and classic luxurious flooring. 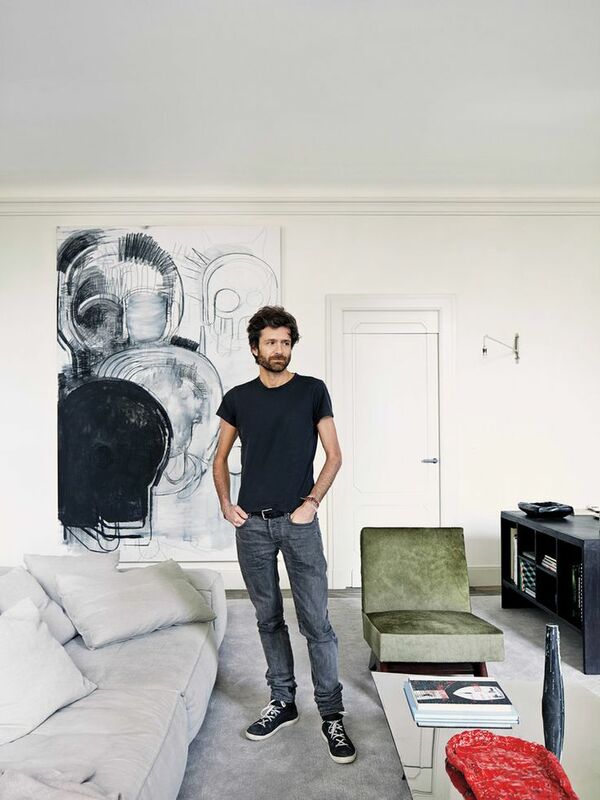 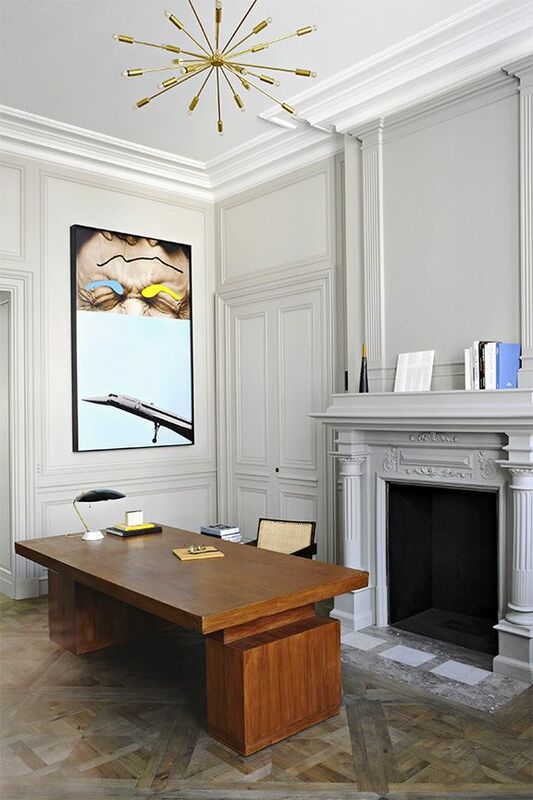 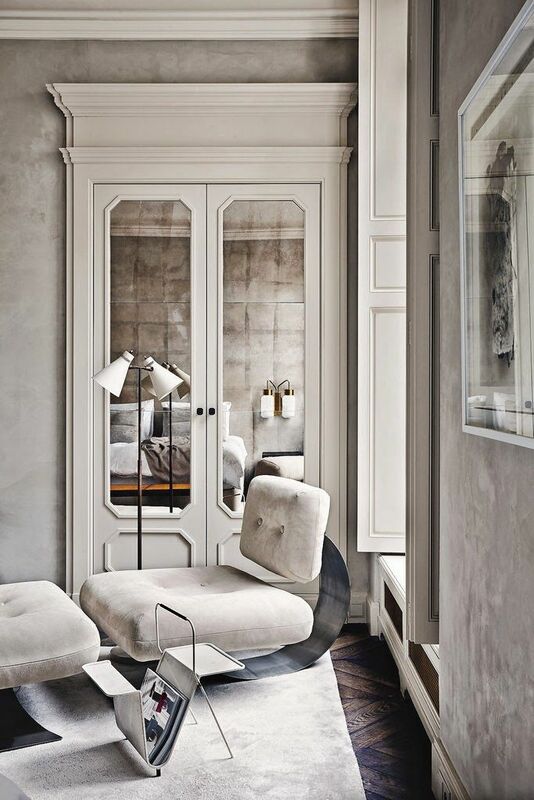 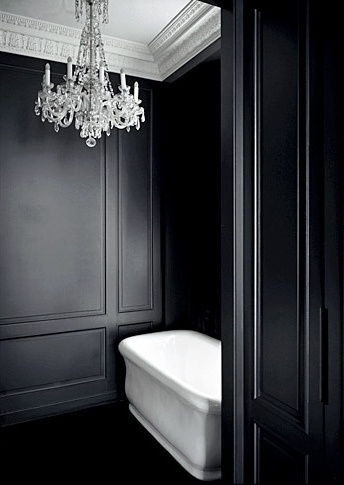 His rooms are minimal; usually employ a neutral palette of black, white, and gray; and have an airy, arty sensibility.